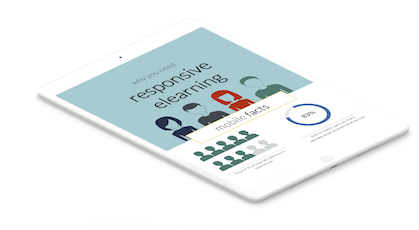 Easily create more kinds of eLearning efficiently by managing content centrally, reusing assets, and collaborating as a team. More than just eLearning authoring software. 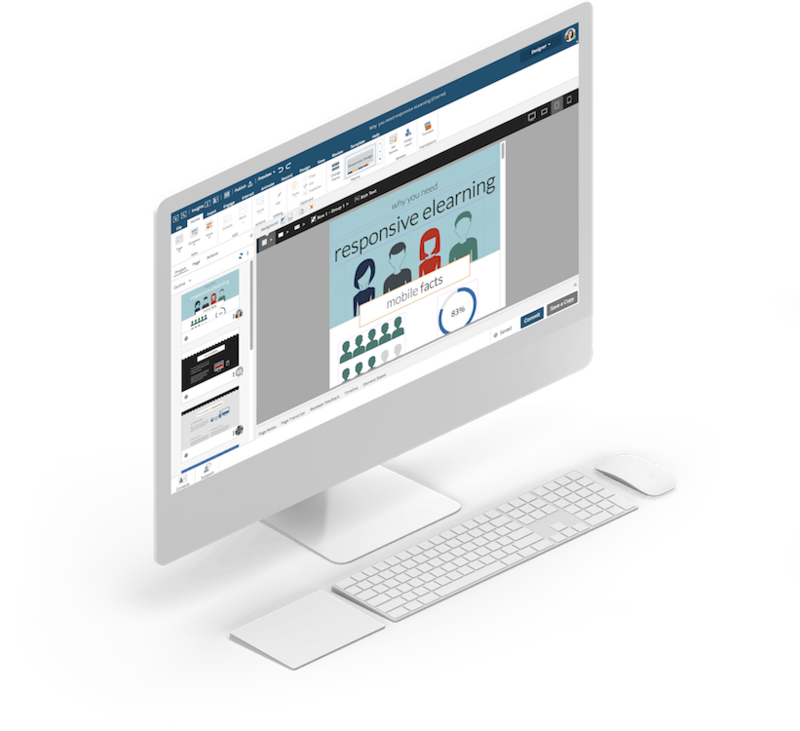 dominKnow | ONE is a powerful cloud-based authoring system with integrated authoring tools and built-in simulation, working together as one. This lets you easily create, share, reuse, and collaborate on more kinds of content faster, by managing assets centrally. 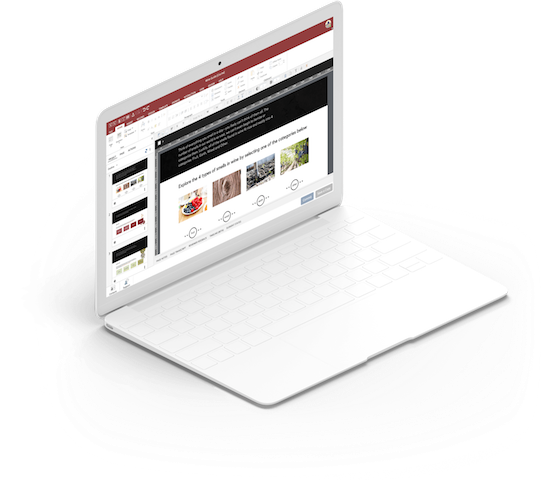 Quickly create more kinds of interactive and engaging content using beautiful templates and the flexibility to customize any way you like. Build accessible courses and content that meets all learners needs. Use real-time collaboration and review workflows to improve collaboration and accelerate projects. Translate and localize content, no matter where your learners are in the world. Create responsive and HTML5 mobile-friendly content without limitations. 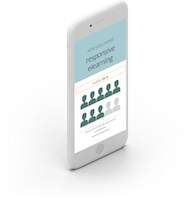 Optimize how you create eLearning for maximum efficiency and scalability. Publish your eLearning as SCORM, xAPI, AICC, Web, Desktop or Print and use PENS for one-click uploading into your LMS or LRS. From saving time - eliminating duplication and streamlining your review and feedback process to saving money - maximizing resources, dominKnow | ONE delivers immediate results for your learning & development team. “The dominKnow platform has streamlined our review and feedback process immensely. Today everything is easily tracked and updated across time-zones and countries. With dominKnow, SOA saves more than 50% of the time we used to spend in the review process." Industry experts agree, dominKnow has what it takes to deliver. Here are some eLearning examples to get your creative juices flowing. dominKnow | ONE lets you easily create multiple types of formal and informal content to performance support and microlearning.